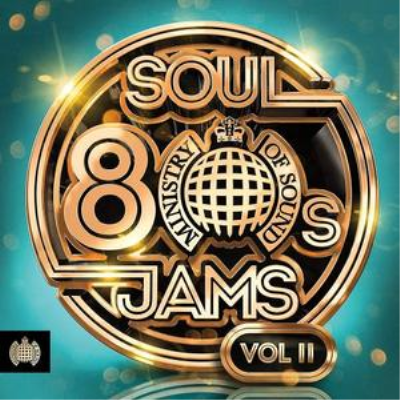 Ministry of Sound's hugely successful 'Soul Jams' series returns with the irresistibly funky '80s Soul Jams Vol. II'. Expect 3CDs of soul-pumping, dance-floor groovers and legendary disco anthems from Aretha Franklin, Kool & The Gang, Luther Vandross, Alexander O'Neil, The Jacksons, Marvin Gaye, Billy Ocean, Womack & Womack and many, many more. So get down on it and feel the groove with 60 tracks of pure 80s Soul Jams fire.